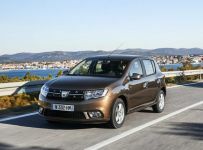 Dacia Logan Pick-up with an electric engine will be sold on the North American market under the name Electric Motor Car, by the people from Envision Motor Co. 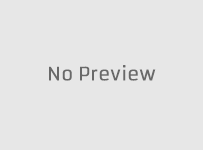 The electric models, sold under the brand of Electric Motor Cars are based on the chassis and bodywork of Dacia Logan Pick Up or MCV/VAN and will be powered by electric American motors. 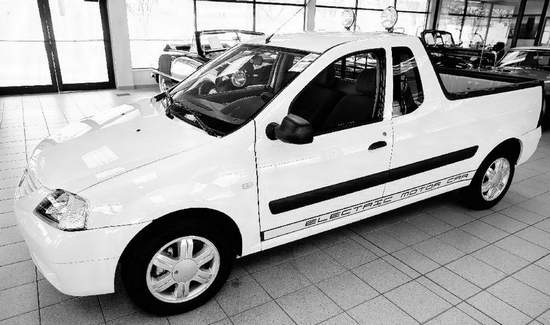 The price of the electric Logan Pick Up will start from 34.000 dollars (almost 25.000 euros).